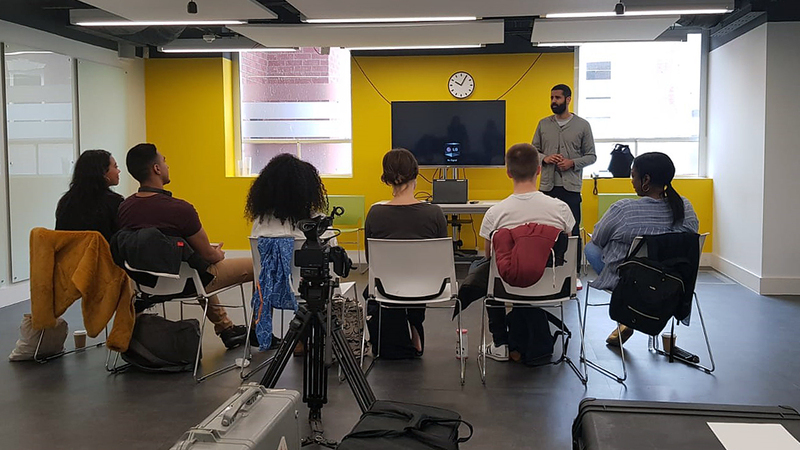 We're looking for creative talent based in the North of England to take part in a free Introduction to Directing masterclass led by Sam Masud. 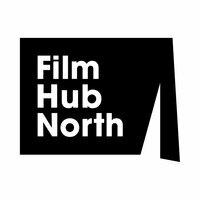 Film Hub North and Sheffield Hallam University are teaming up to help demystify film directing for creative practitioners working in other fields. The day-long masterclass will be led by feature film director Sam Masud (My Pure Land, Two Dosas) and will provide an introduction to the role of the film director, the language of film sets and the process of working with crew and actors. Sam will also discuss possible career paths and, importantly, what separates one director from another. The masterclass will include a practical, hands-on directing exercise for each participant involving professional actors and crew from Sheffield Hallam University's MA Filmmaking programme. 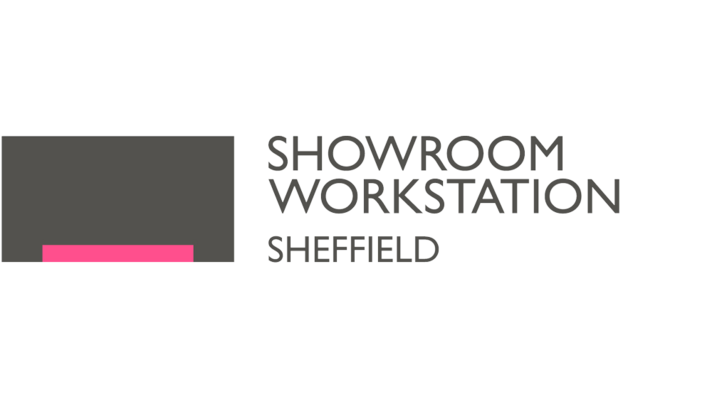 It will take place on Saturday, 3 November at Studio 101/102 in The Workstation, Sheffield. Participation in the masterclass is free and open to any creatives who have no prior narrative, live action filmmaking experience - you might, for example, have a track record in theatre, photography, writing, acting, stand-up, visual arts or animation. For more information on eligibility criteria and the simple steps involved in making an application, download the programme guidelines. The deadline for applications is 1700 on Monday, 15 October. 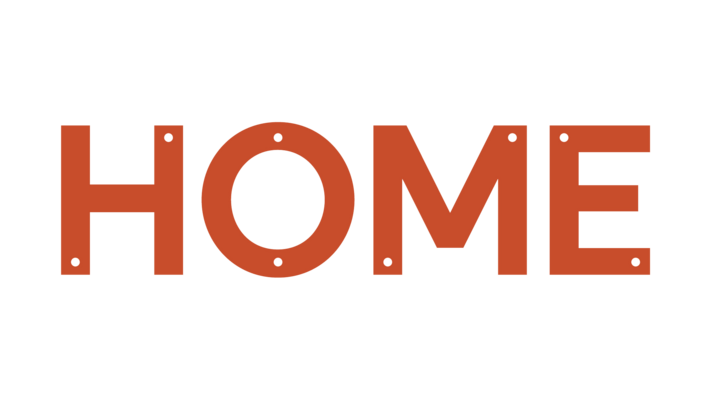 Completed applications should be submitted to: bfinetwork@filmhubnorth.org.uk. Introduction to Directing is presented in partnership with Sheffield Hallam University.